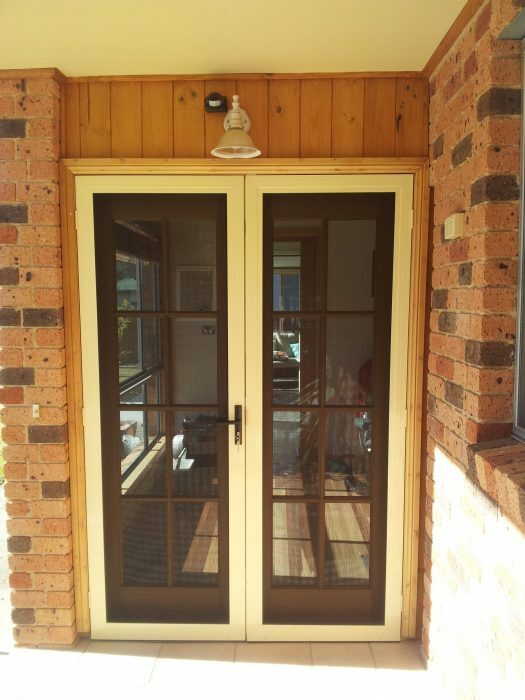 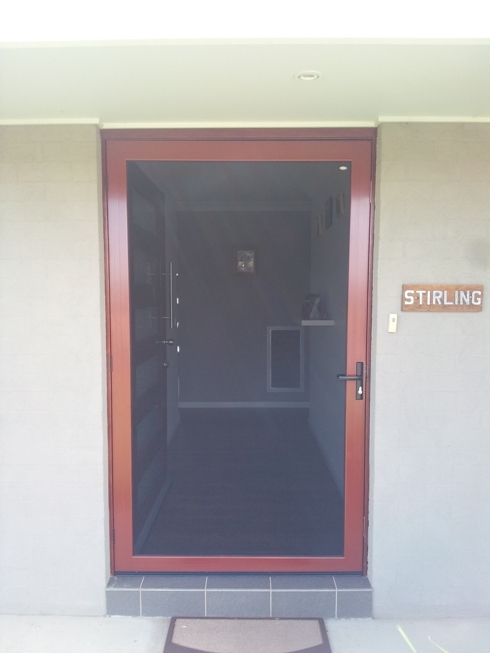 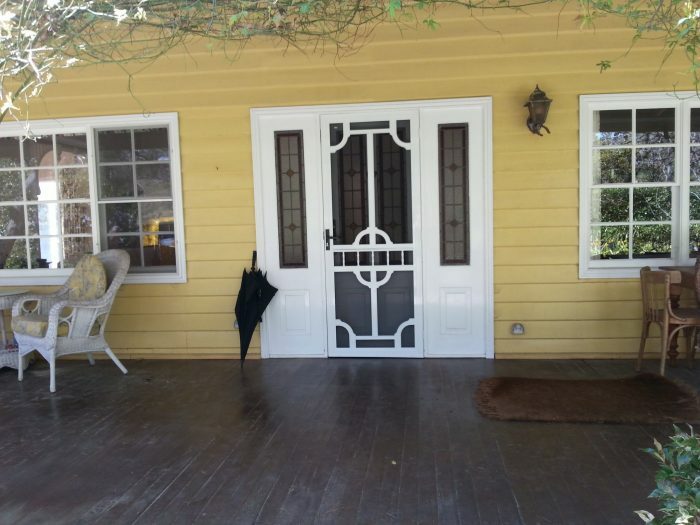 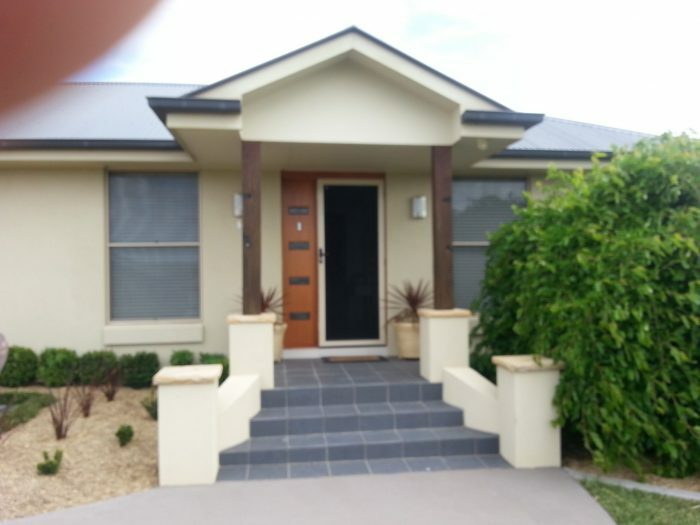 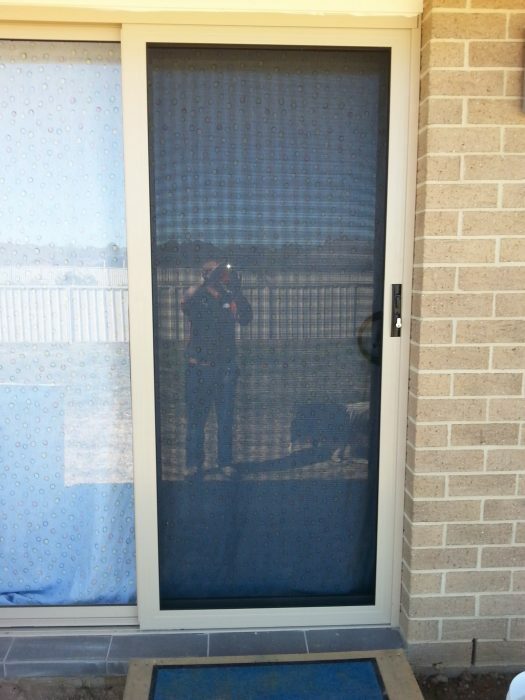 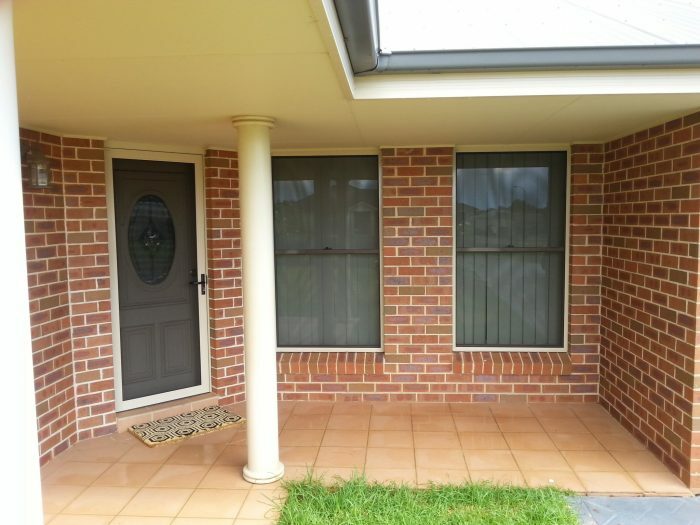 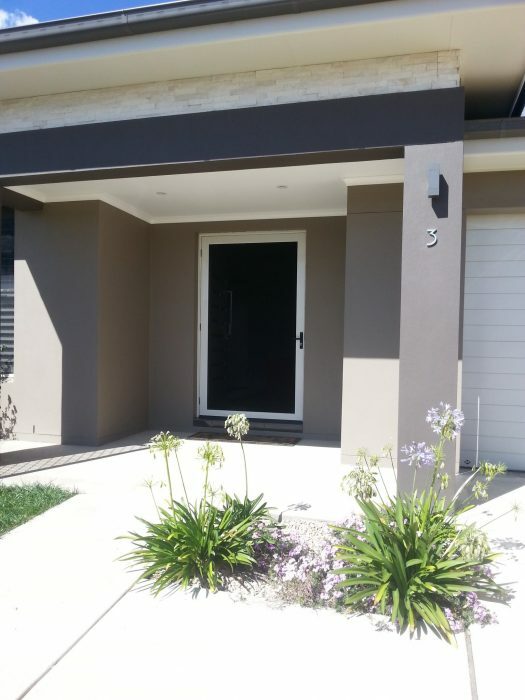 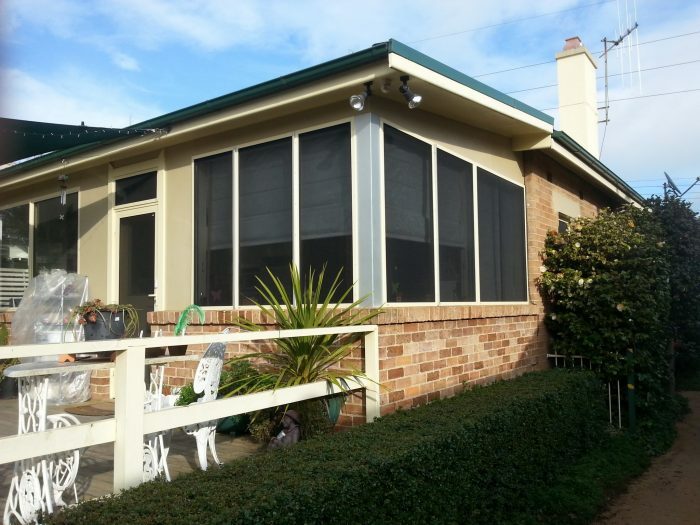 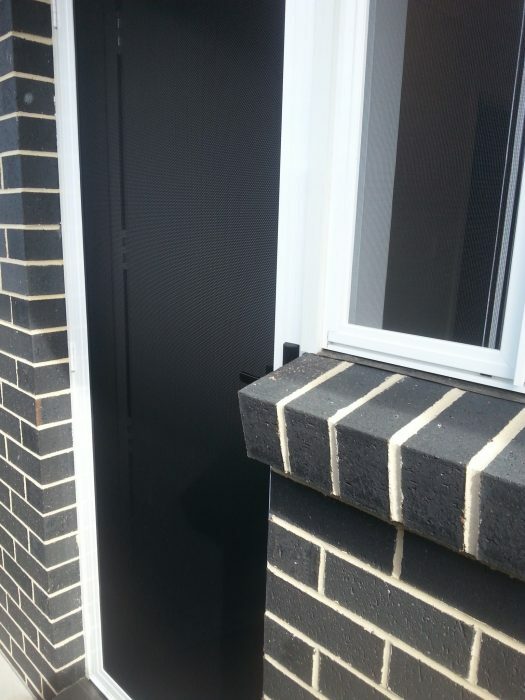 RCG Security Doors can provide your home or business with Crimsafe Security doors and screens. 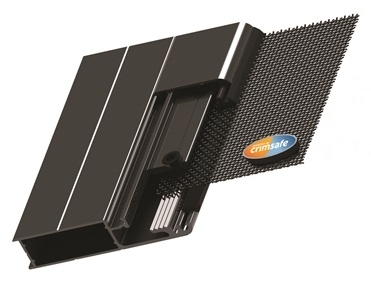 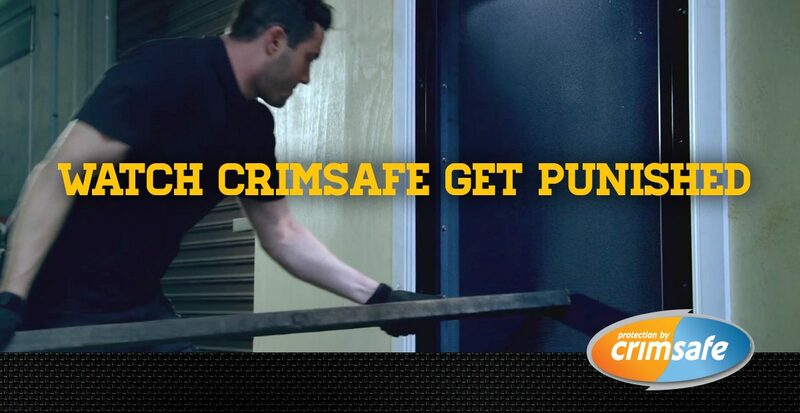 We Specialize in Crimsafe Security Doors and screens. 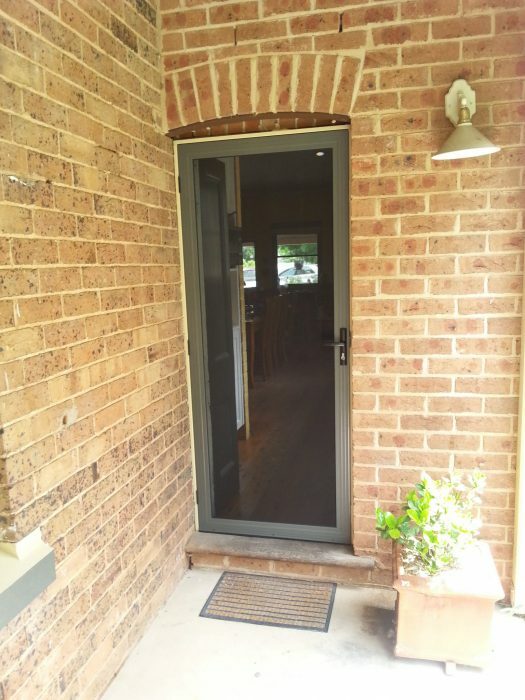 Our service area’s include Lithgow Bathurst Orange Dubbo Cowra Blayney Wellington Forbes Parkes and all area’s surrounding these.